In recent news, Jay Z explains how hip-hop and rap has helped fill the gap when it comes to race relations. 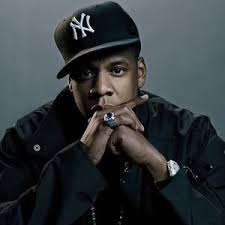 In a video for the Oprah Winfrey Network (OWN TV), Hova gave what he calls his “strong” opinion on the cultures positive influence on demolishing racism. The Brooklyn rapper said that hip-hop’s impact is broad and unrestricted, touching the lives of people from different backgrounds and cultures. Hova went on to say that he believes racism is taught in the home; however, it’s not easy to teach a child to hate a particular race when their favorite rapper is of another race.